Do you suffer from foot arthritis? 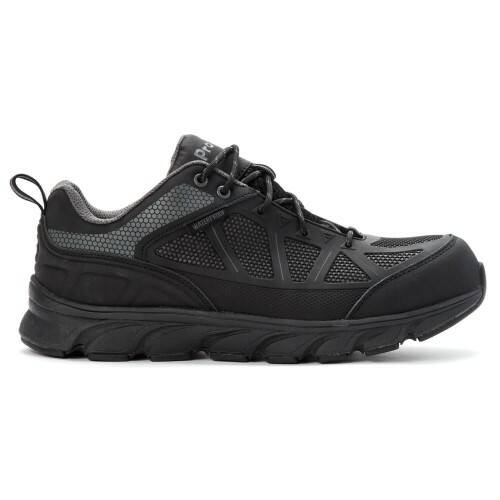 We are proud to offer the best selection of orthopedic footwear for arthritic feet that help ease everyday pain and discomfort. 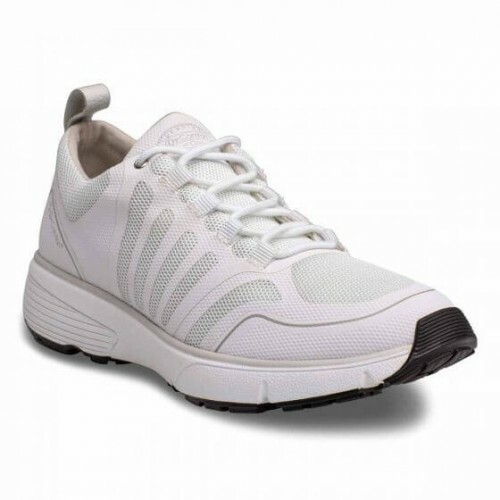 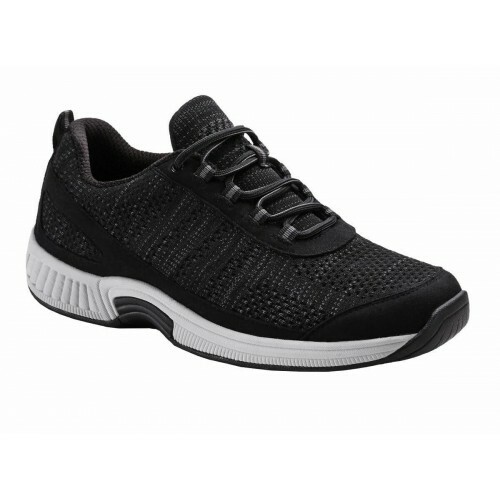 We specialize in shoes designed to deliver a softer impact on your muscles and joints during the gait cycle. 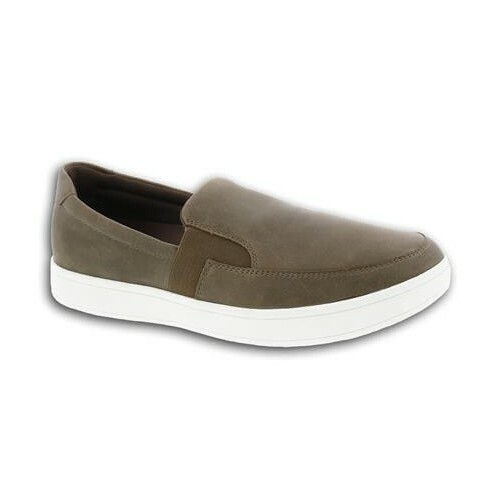 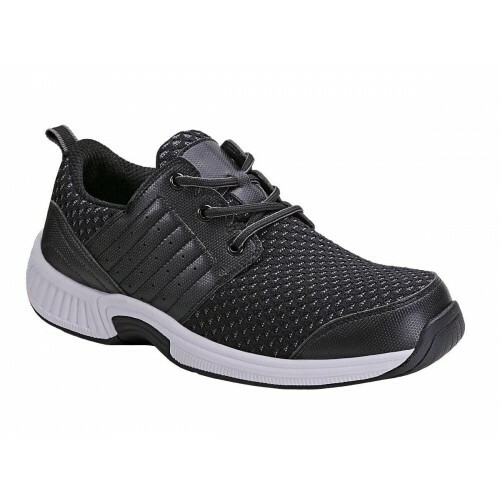 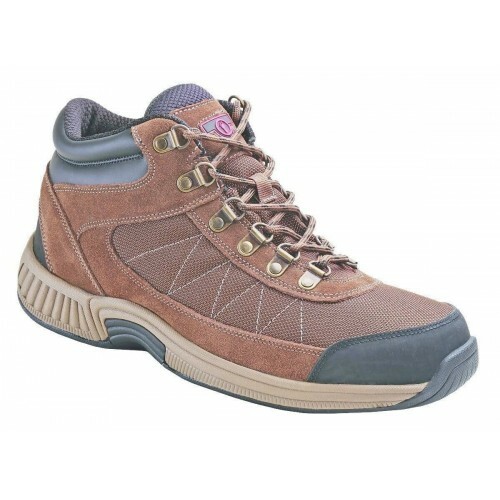 Minimize lower joint pain by wearing orthopedic shoes that feature great arch support and shock absorption. 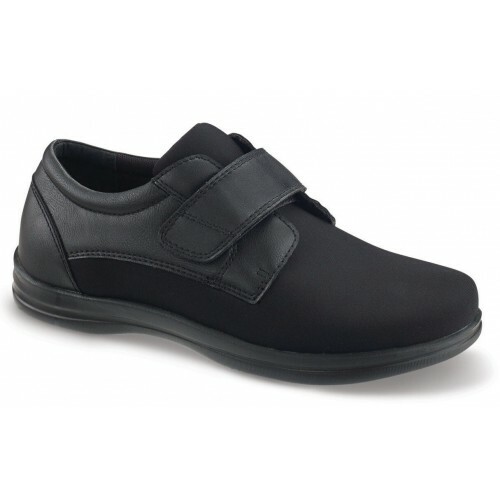 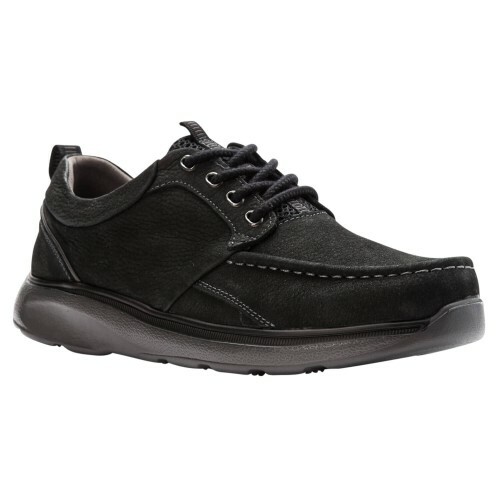 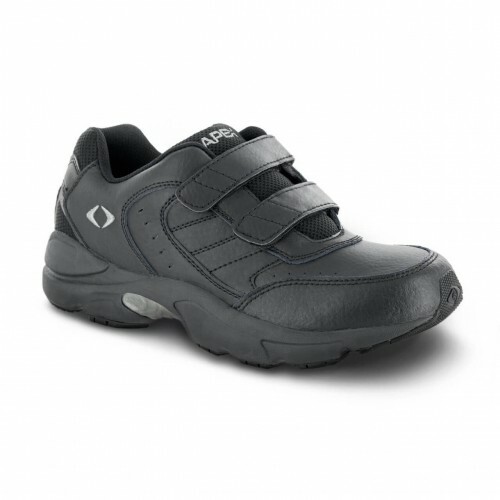 Our selection of men's shoes for arthritic feet offer a wider toe box for less rubbing and reduce pressure on pain points. 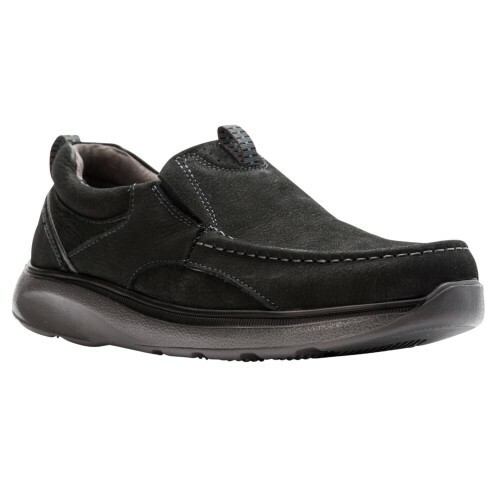 Get the most from your shoes with therapeutic relief, support, and comfort! 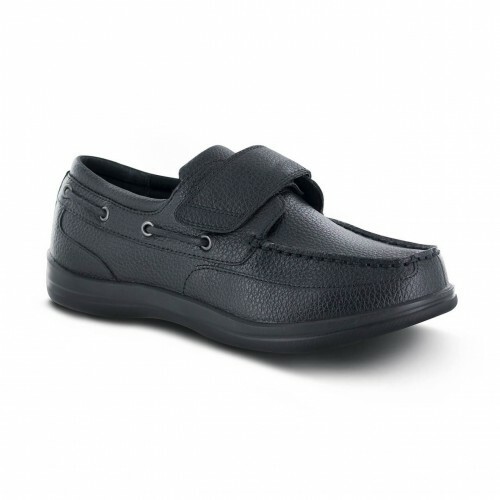 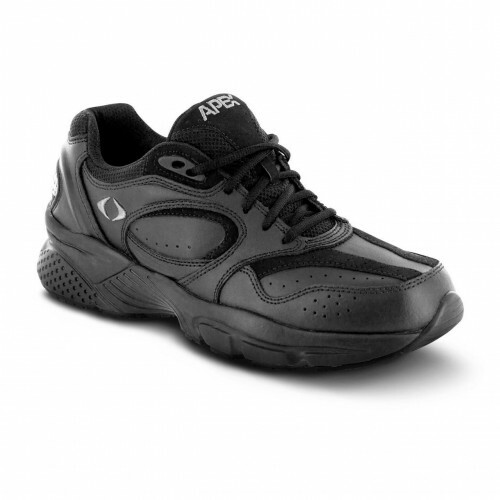 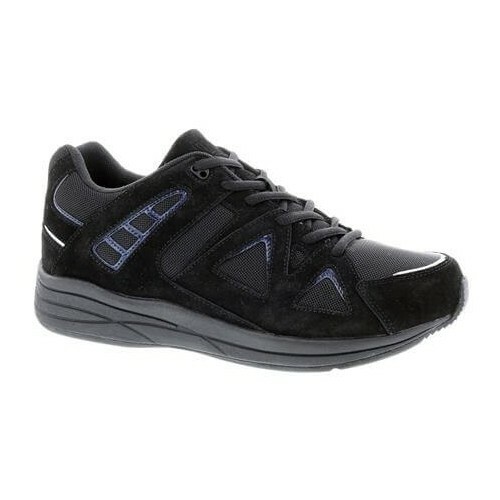 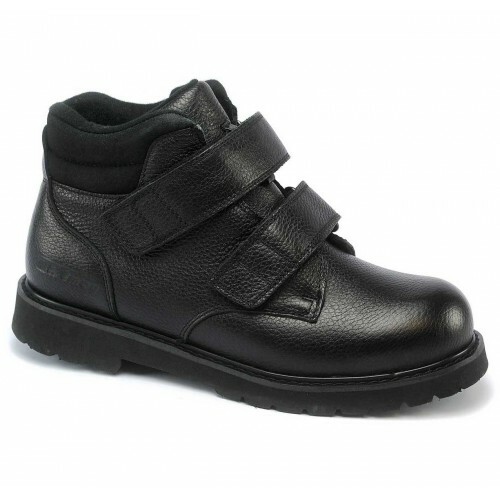 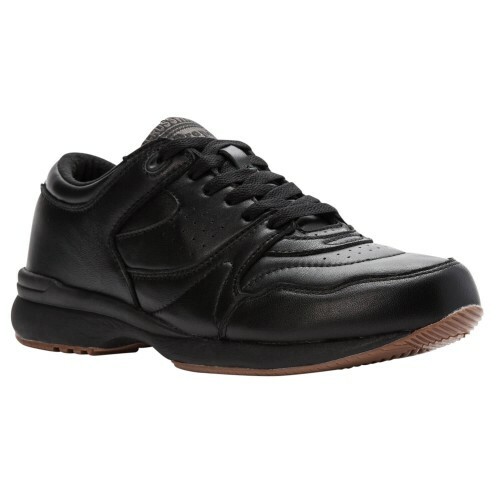 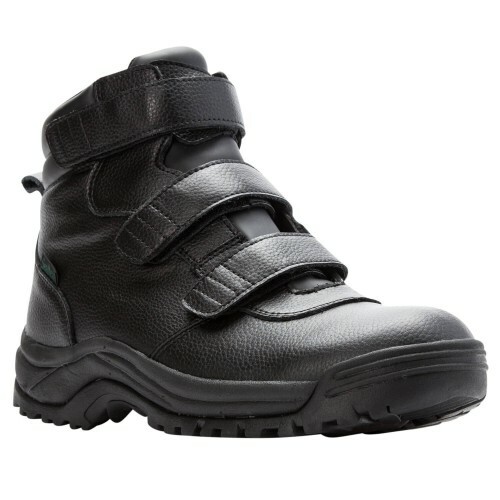 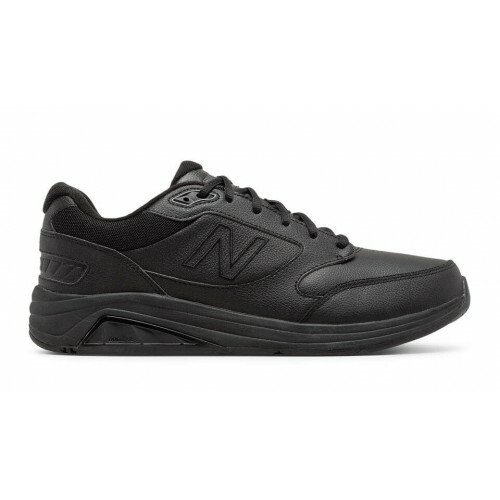 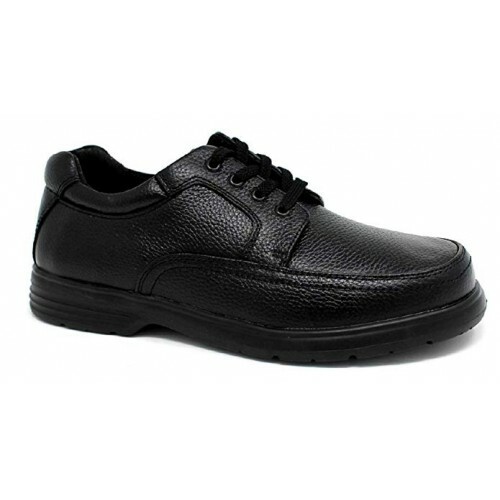 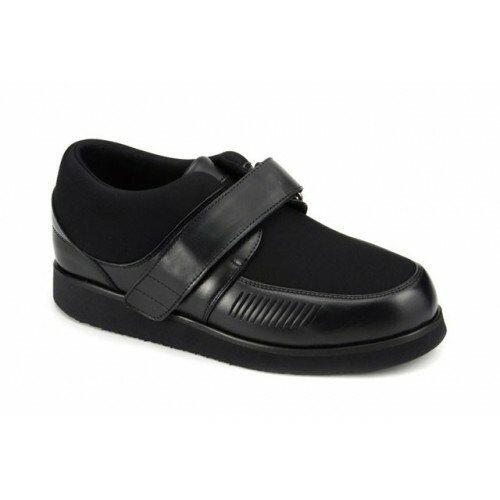 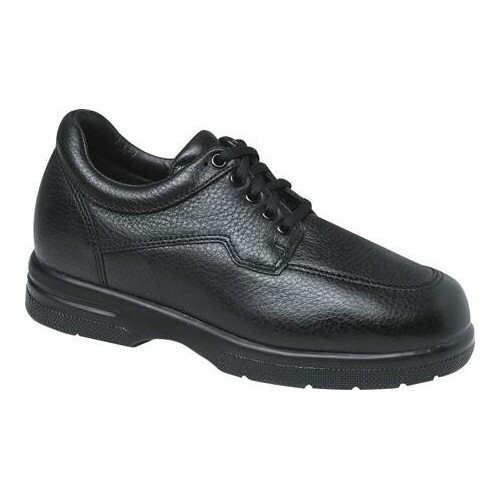 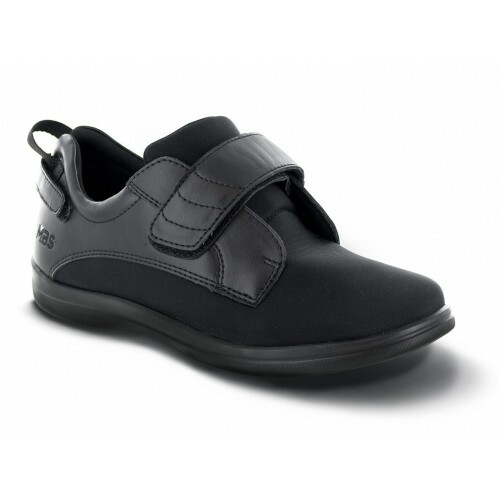 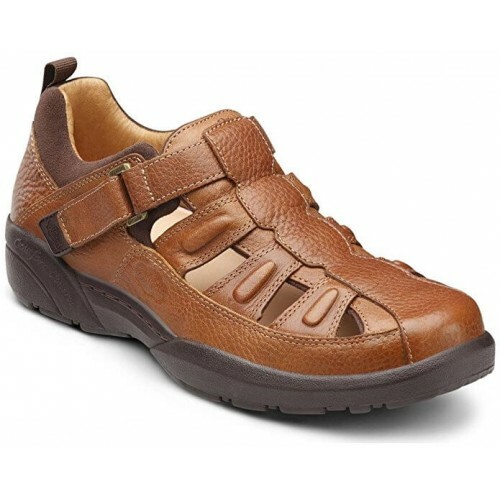 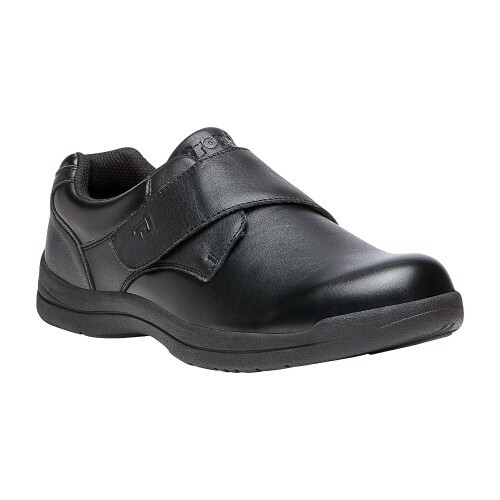 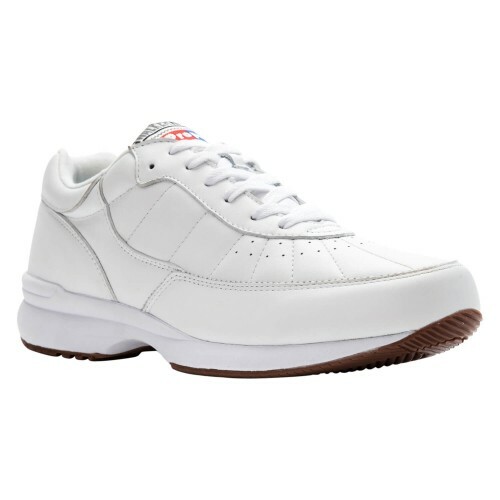 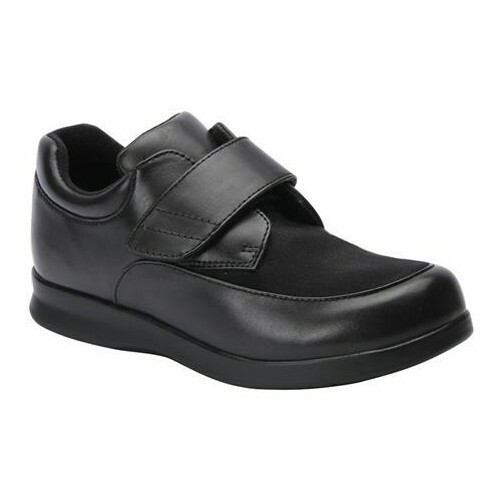 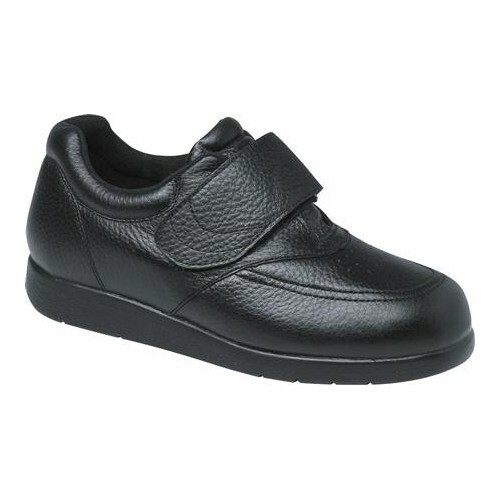 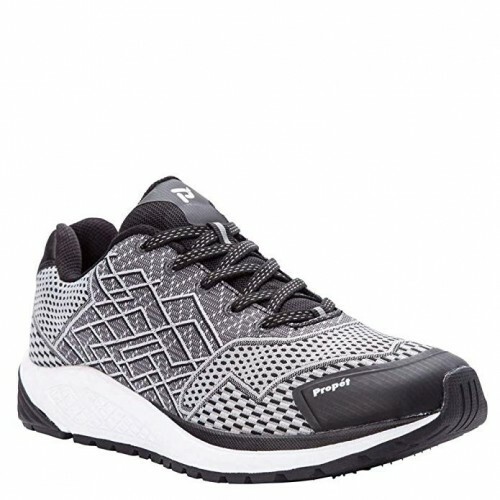 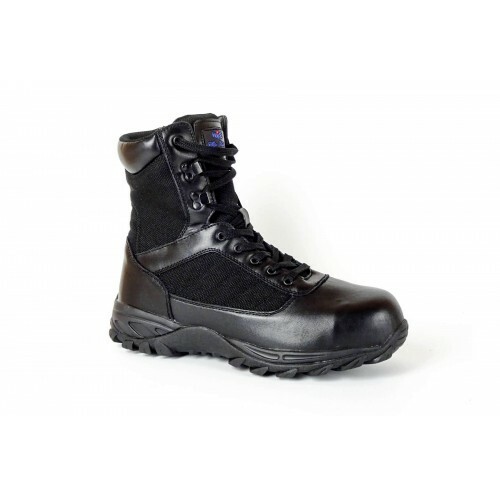 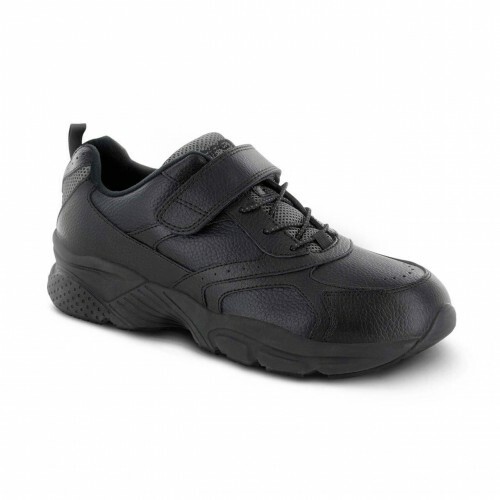 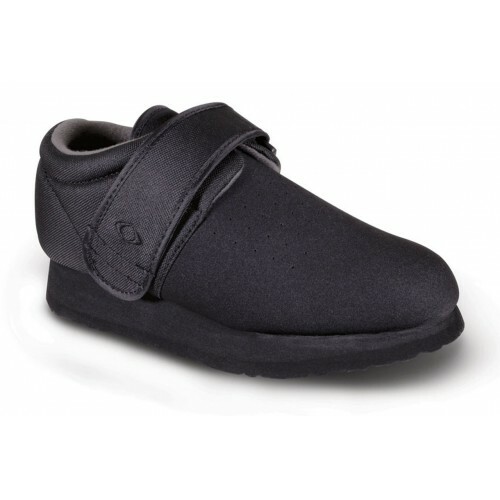 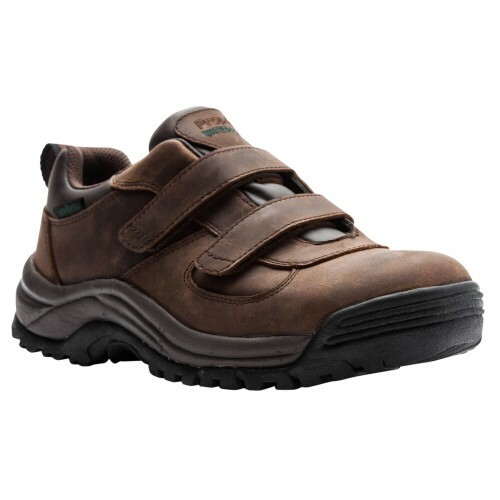 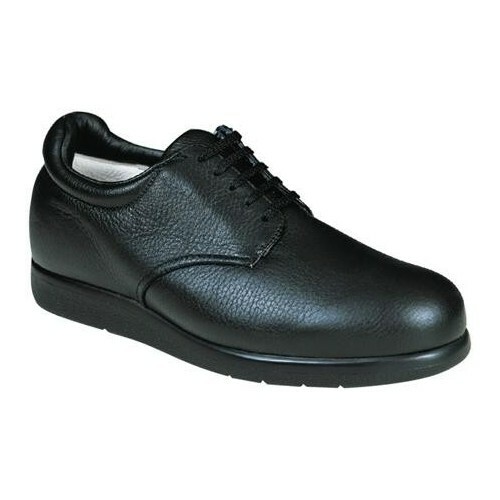 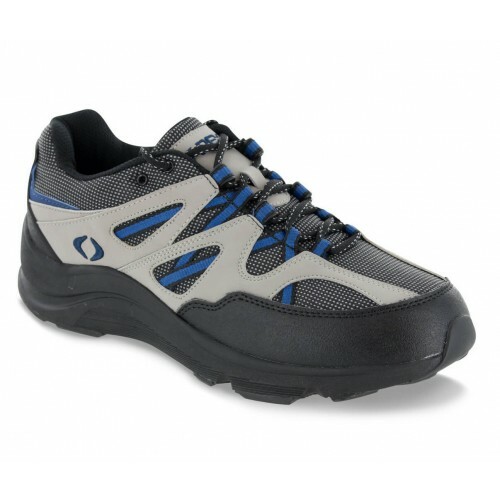 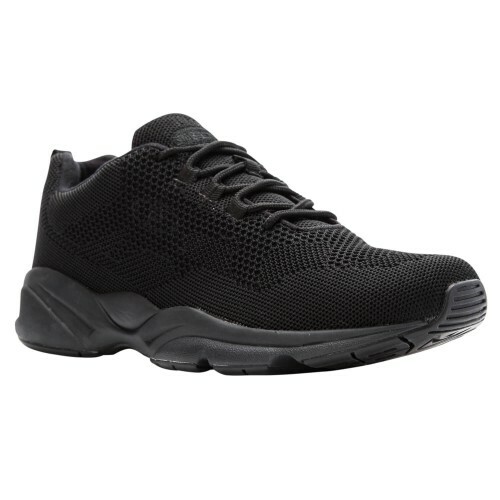 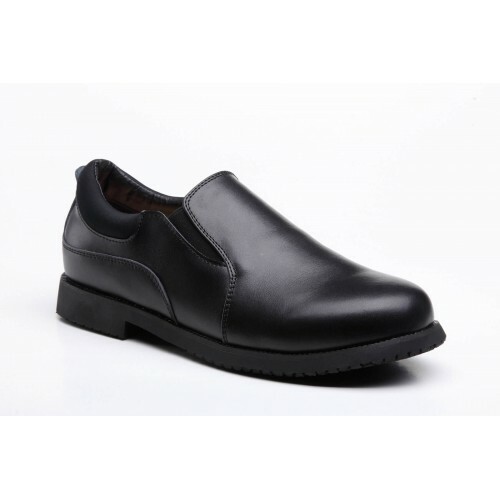 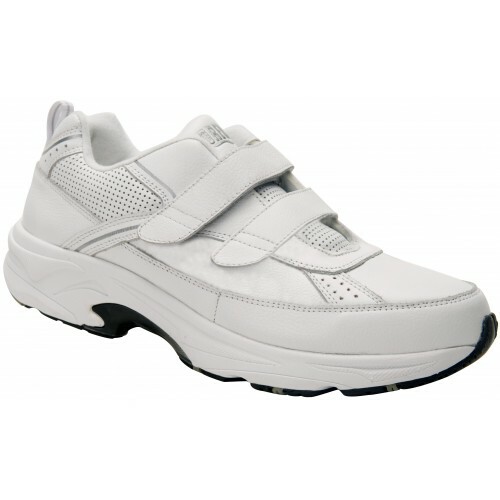 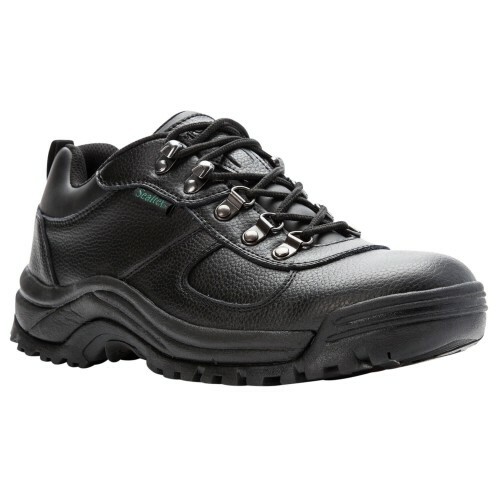 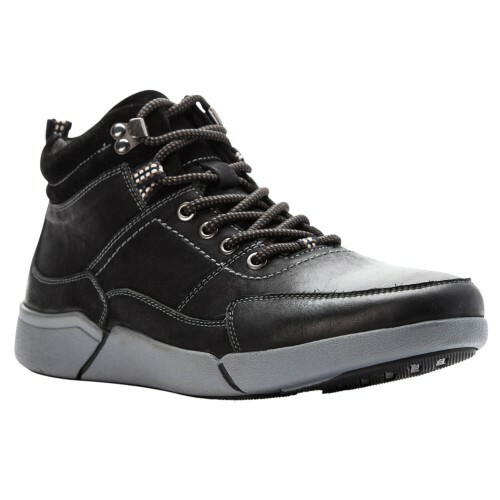 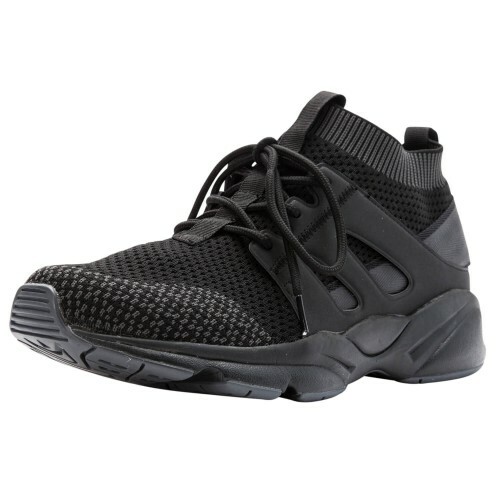 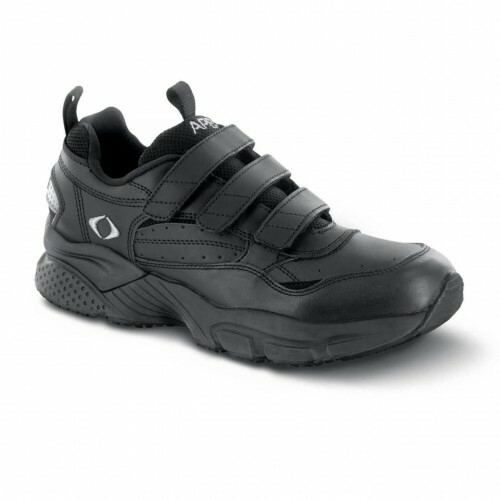 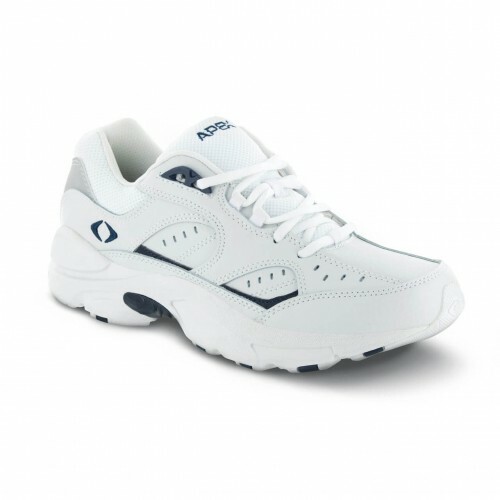 Men's Arthritis Shoes There are 78 products. 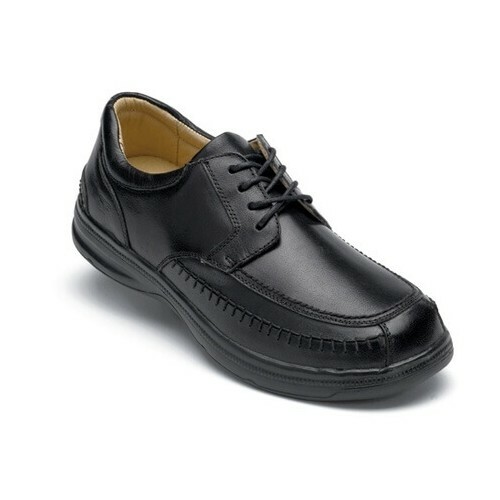 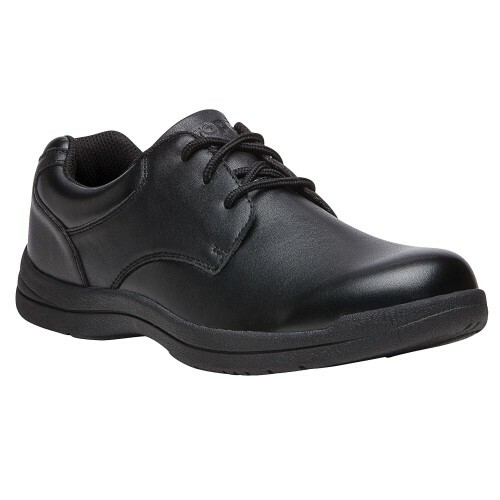 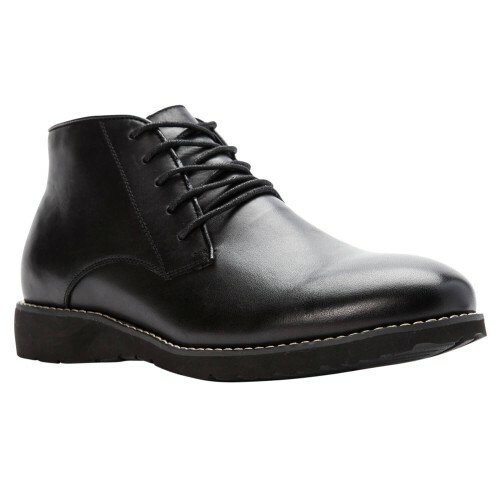 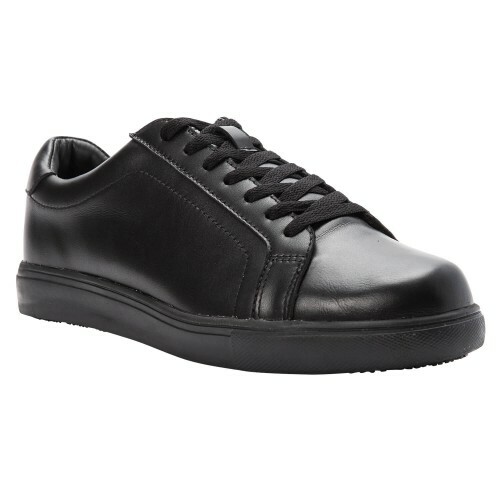 A classic men's lace-up dress shoe available in medium, wide, and extra-wide widths to accommodate a variety of foot conditions and/or orthotics. 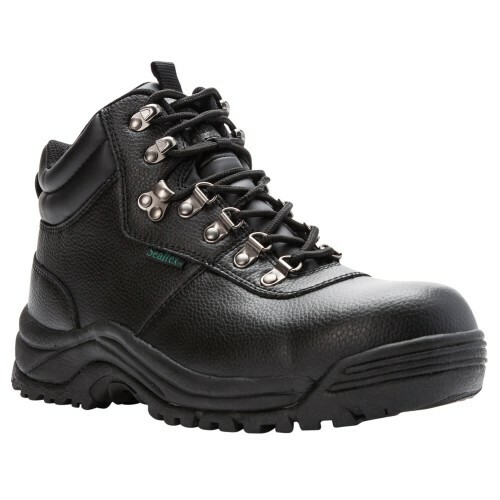 Feel the difference with Surefit's comfort design and quality construction. 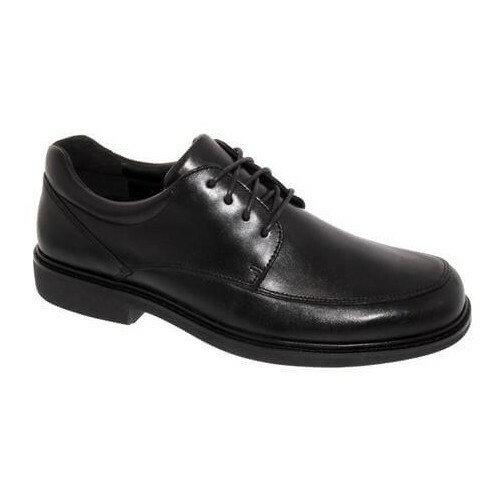 A perfect choice for all formal occasions.